Simple and convenient. It gives understandable results. 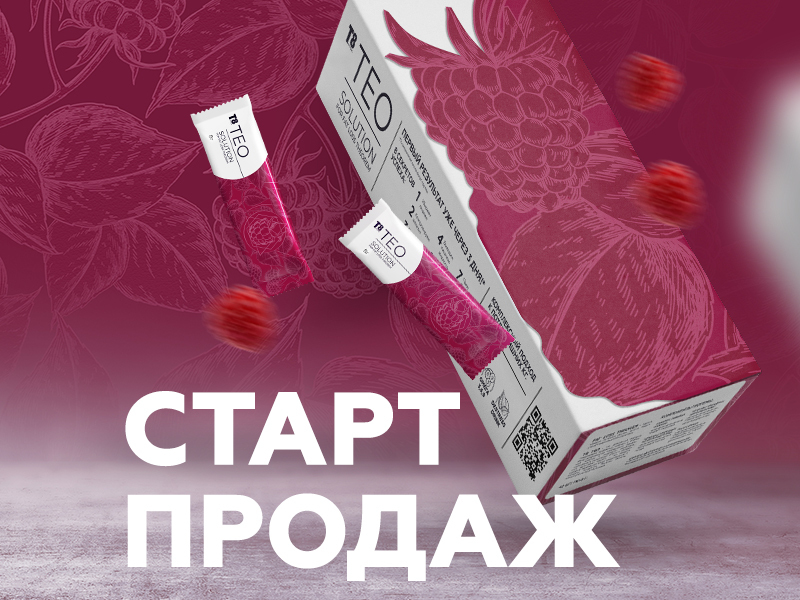 Learn more at https://www.vilavi.com and https://tayga8.com, on social page https://www.vilavi.com/teo, in social networks and through mails, in your Personal Account and in VILAVI Store! Be the first to order the new product!